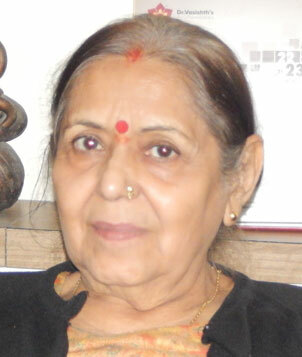 Founder & Head- Ayurveda medicine, Sampoorna Kayakalp, Ludhiana, India. Founded Sampoorna Kayakalp, state’s first research based Ayurveda & Panchkarma Clinic in Ludhiana. Have a humble list of over ten thousand satisfied clients and patients from Punjab, India and overseas (USA, canada, Australia, New Zealand, Turkey, Saudi Arab, and other places). 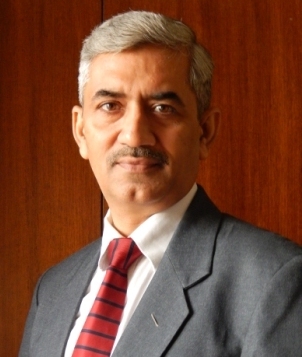 Speciality: Chronic diseases, Gastro- Liver & kidney disorders, Autoimmune diseases, Cancer, Holistic Neuropsychotherapist. Provided consultancy to various Ayurveda centers, clinics, hospital and hospitality spas around India. the list of satisfied corporate like Apra Motels, Gurgaon; Radiance Healthcare Pvt Ltd; etc. Trained technical & marketing staff in various healthcare corporate, like Radiance Healthcare, Apra Motels, Pure Life pvt ltd, Swarnabhoomi healthcare, Shahnaj herbals, etc. renowned Vedic Scholor & researcher, expert in vedic healing and vedic astrology. 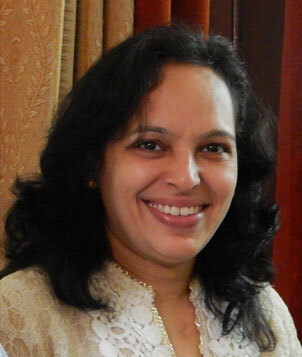 Speciality: Gynecology & Infertility, Skin & Wellness, Panchkarma Detox, Metabolism disorders (Thyroid/ PCOD).